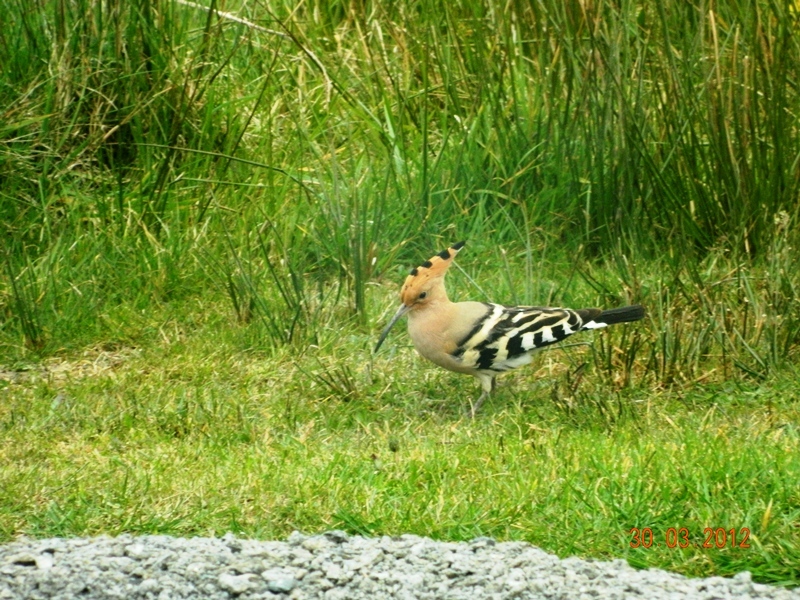 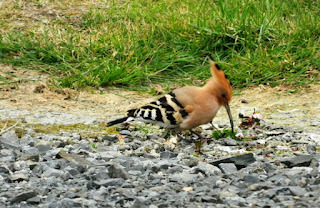 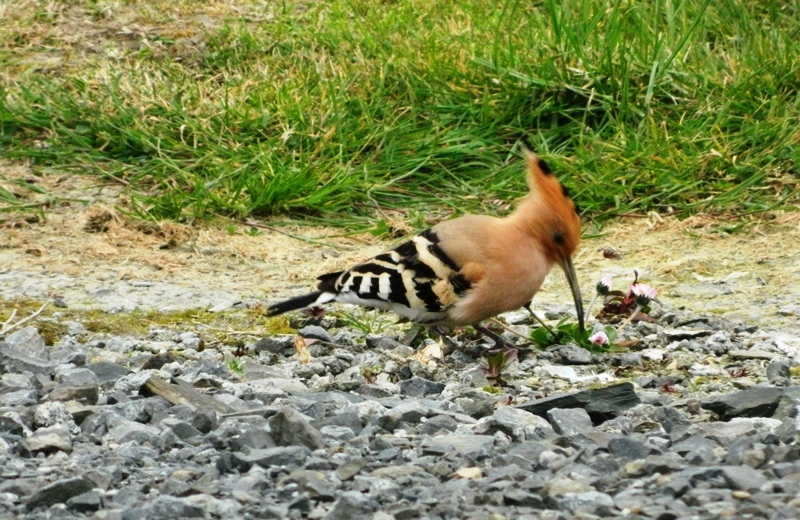 This hoopoe spent a couple of days in Kilcogy in late March! 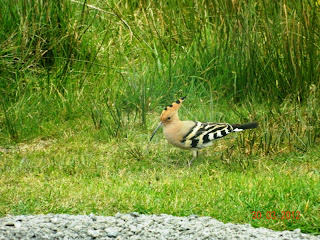 A great sighting for the county and thanks to Paul and Laura O' Reilly for the lovely photos! 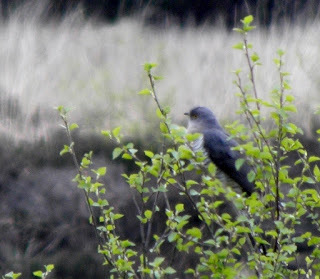 Cuckoo photo below taken by Michael on 6th May in Mountnugent.